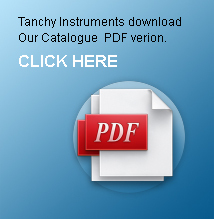 TANCHY INSTRUMENTS is a leading manufacturing Company in Pakistan. Which producing best quality Dental Instruments, Beauty instruments and Scissors all sorts. All our instruments are compatible with all foreign manufacturers. Tanchy has been in this field since a long time and have successfully supplied best quality Dental, Surgical instruments and scissors all over the world. Our instruments are popular in the world because instruments are manufactured entirely from high quality stainless. Reasonable prices & superior quality. All customers are well satisfied with our quality instruments & services.